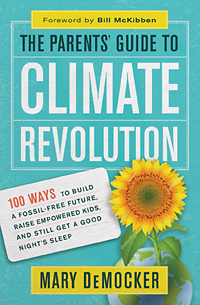 “Relax,” writes Mary DeMocker in her new book, The Parents’ Guide to Climate Revolution: 100 Ways to Build a Fossil-Free Future, Raise Empowered Kids, and Still Get a Good Night’s Sleep. “This isn’t another light bulb list. 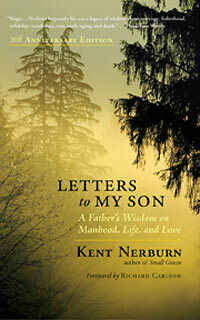 It’s not another overwhelming pile of parental ‘to-dos’ designed to shrink your family’s carbon footprint through eco-superheroism.” Instead, DeMocker, the cofounder and creative director of 350 Eugene, lays out a lively, empowering, and doable blueprint for engaging families in the urgent, all-important endeavor of “climate revolution.” In one hundred brief, action-packed chapters, parents learn dozens of wide-ranging ideas and activities that can be part of this revolution — from embracing simplicity parenting, to freeing themselves from dead-end science debates, to teaching kids about the political power of creative protest, to changing their lifestyle in ways that will bring their family together, improve moods, and also reduce their impact on the earth. 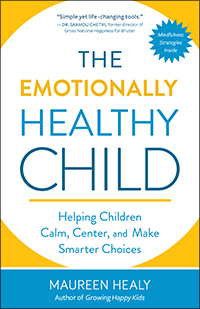 Engaging and creative, this is for every parent who wants to act effectively and empower their children to feel they can do the same. We hope you’ll enjoy this excerpt from the book, in which DeMocker shares how to start a climate revolution. Last night we were shopping for school supplies with my fifteen-year-old and talking about whether he’ll be able to work as a lifeguard all year, what colleges he might like to visit during our Thanksgiving trip to California, and if he wants to continue playing in the high school jazz band. I could feel my chest start to tighten as we envisioned the very full year ahead of us, and we all paused in the school supply aisle and took a deep breath. Growing up with a parent who suffered from clinical depression and navigating a heaping dose of dysfunction, stress, anxiety, and “not feeling enough” the first thirty years of my life have left me highly motivated to want to feel good. 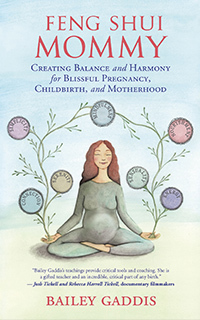 Feng Shui Mommy: Creating Balance and Harmony for Blissful Pregnancy, Childbirth, and Motherhood is her way of giving pregnant women and new moms a better option. 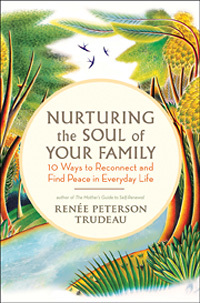 Adopting the principles and philosophy of feng shui, the Chinese system of cultivating inner and outer harmony, this book guides women to their balanced center and supports them in tapping into the primal energies brought forth in the birthing experience.